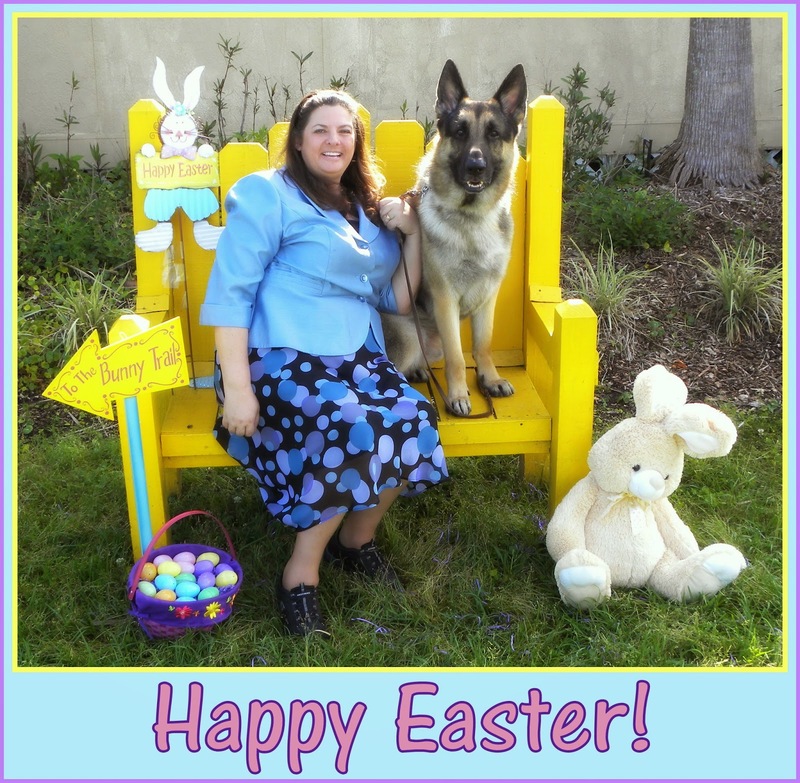 Thanks for following my Blogging A to Z Challenge on Dog Shows. 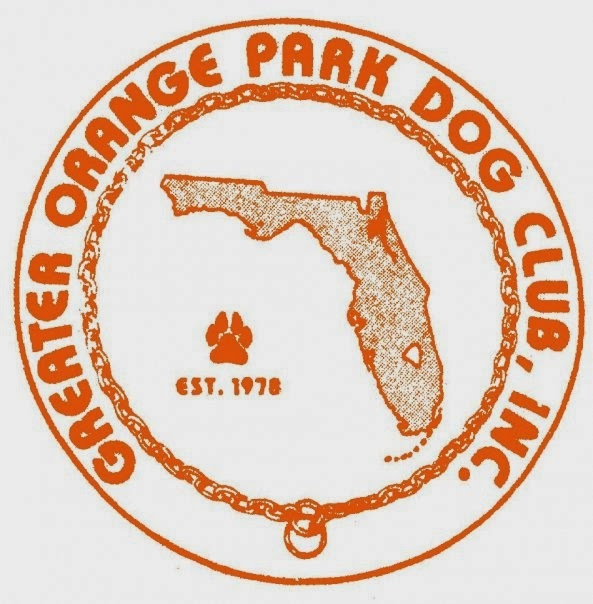 As I stated on Friday (C for Conformation) I had four dog shows this weekend and I promised to share the results (because blogging 26 times in one month isn't taking up enough time). Friday Jedi and I had two shows in one day. 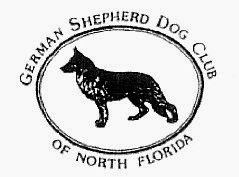 The German Shepherd Dog Club of North Florida hosted a morning and an afternoon specialty show. Competition was fierce! There were so many beautiful dogs that I'm sure the judge had a tough time. It wasn't easy for the handlers either. We had a double ring and there was A LOT of running. The first judge had us run around the ring twice before even looking at the dogs. Jedi was the only dog not handled by a professional handler in his class. Yikes. I'm sure my inexperience hurt Jedi's performance. We came in 4th both shows. Jedi did everything I asked, and I'm proud of those white ribbons! I need to move faster. Jedi's back end looks a bit wonky at slower speeds, but at the right pace he's gorgeous. We need to work on free stacking (Jedi walking into the correct stance) as well as Jedi holding the pose for just a little bit longer.